Peonies are the queen of border flowers with their huge, often fragrant, sumptuous blooms. Though their flowers may be fleeting, they are so magnificent that they are essential border plants and their foliage is attractive long after the blooms are but a memory. Even better, peonies are very long lived and, once planted, they will bring colour and beauty to your garden for decades to come. They can be a bit slow to settle into your garden but, if planted and treated properly there is no reason why you need wait more than a season for flowers. Many people have problems with peonies, especially lack of flowers, but there is usually a simple, and easily rectified reason. The most simple is if a peony never flowers. This is usually because the root has been planted too deeply. The crown of the plant, where the shoots come from the roots, should be no more than 3cm below soil level. If you think this is the reason simply dig up the plant and replant it, slightly nearer the surface. You can do this any time the plant is dormant, between October and February. 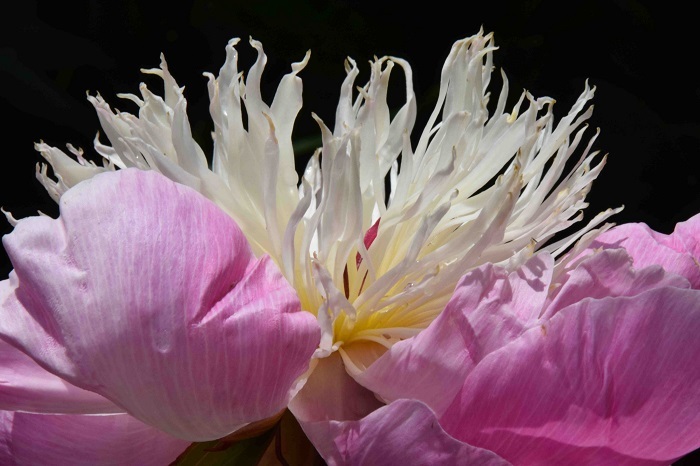 Another reason for lack of blooms is if the surrounding plants are smothering the peony and depriving it of light. This is most common if surrounding trees and shrubs have grown. 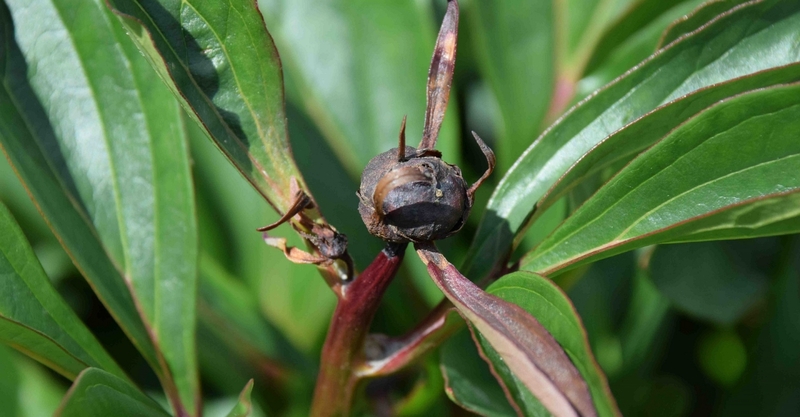 Although peonies will grow in part shade, and the flowers may last a bit longer if they are in part shade, more flowers are produced from plants in full sun. Catch part two of “Peonies – queen of border flowers”?